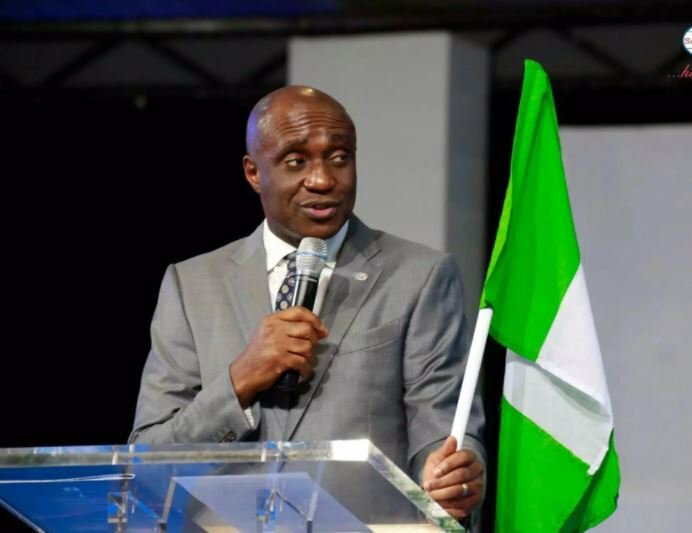 Founder and senior pastor of Salvation Ministries, Pastor David Ibiyeomie during one of his sermons at the church headquarters in Port Harcourt, the Rivers State capital was quoted saying that anyone that is 35 years of age and is still unmarried is irresponsible. The cleric urged single men and women to look out for responsible men and women to be their partners, also stating that it was not right to get old before getting married. “If you are still single at 35, you are an irresponsible person,” the cleric said, making it known that it is not the will of God, while also urging young men and women who want to go into any relationship to pray fervently before going into marriage relationship. Here is the question though. What part of the scripture states or made reference to the age of marriage? If we are to go by age, then between the age of 18-21, everyone ought to be married. “…At 37 you are still doing boyoyo… carry a wife and be responsible. How can a full-fledged man in your thirties be doing small boy”. Therefore, without disputing the man of God due to this perspective from which he spoke, eligibility for marriage as a lot to do with age but beyond age, one may also want to consider other factors such as financial security, shelter and more… oh yes! Of course, God’s will. If all these is in place and you are still roaming and being non-exclusive with this and that lady, then the man of God is definitely talking about you! Get responsible! Pastor David Ibiyeomie masterminded the arrest and imprisonment of controversial journalist, Kemi Olunloyo, after she shared a story roping him and Nollywood actress Iyabo Ojo, into an adultery mess earlier in the year.